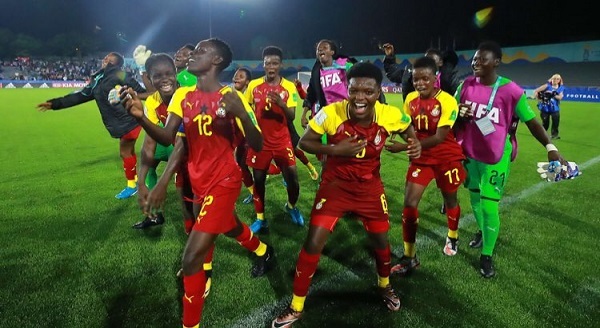 Ghana scored two goals in the first half en route to a 5-0 victory over hosts Uruguay on the opening day at the FIFA U-17 Women’s World Cup 2018, with captain Mukarama Abdulai claiming a hat-trick in the Group A contest. 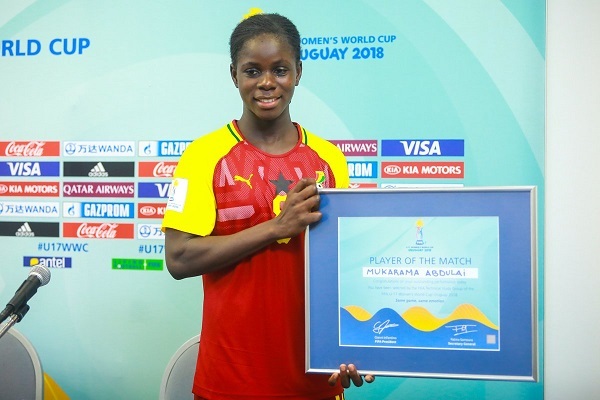 Despite a partisan Uruguay crowd spurring on the hosts at the Estadio Charrua, it was the impressive Ghanaians that controlled the early stages of the contest, with Animah Grace given a clear sight of goal but striking wide of the target just six minutes in. It was a sign of things to come, as the Black Maidens claimed a firm grip on proceedings with two goals in five first-half minutes. They opened the scoring when an unmarked Fuseina Mumuni took a pass from Abdulai before converting with a simple turn and finish. The West Africans quickly doubled their advantage, as Grace’s fine cross from the left found Abdulai to head home at the far post. It was a challenging opening period for La Celeste, who needed to replace injured goalkeeper Jennifer Sosa with Agustina Caraballo in one of two substitutions that Uruguay made before half-time. Caraballo was called on to keep her side in the match early in the second half, as she denied a breaking Abdulai at close range before team-mate Juliana Viera had to clear another Abdulai effort off the Uruguay goalline. 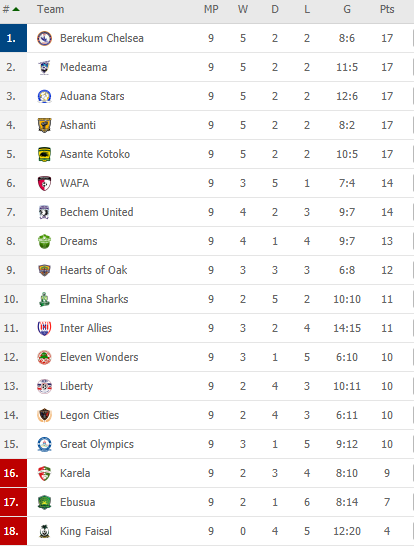 A third goal would arrive on 66 minutes, as Millot Pokuaa broke in and finished with aplomb before Abdulai completed her hat-trick with two late goals in a fine Ghanaian performance in Montevideo. The Black Maidens top Group A with three points followed by New Zealand with debutants, Finland and host, Uruguay languishing at third and fourth respectively.